Liquid has a quarter century of expertise in creating advertising campaigns that cut through and reach your target audience with a memorable offer. 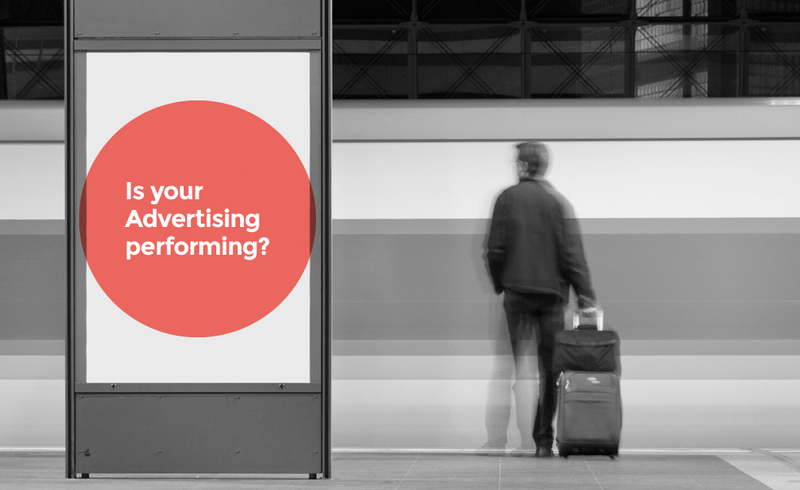 Advertising is a great way to reach your audience with a powerful compelling offer – if you have the experience and skills to know what you’re doing. Partner with Liquid and we’ll help you devise a strategy which delivers. Everybody is talking about your ads. They capture attention with strong headlines and copy, the imagery is memorable and they feature compelling offers. Your campaigns are delivered across a number of mediums, consistently achieving your sale enquiry targets. Your advertising looks okay but you’re not sure it really connects with your audience. Your ads spell out an offer and include your logo but they don’t seem to be engaging in a way that captures people’s attention. Unfortunately your ads don’t have the right structure – and it shows. The design is cluttered; the copy is a little confusing, the brand is not prominent and there is a vague call to action. Sure an Ad needs to be creative, but just as importantly it needs to deliver a clear relevant message to your target audience which will prompt them to buy your product. Liquid can help you design an advertising campaign which will be true to your brand positioning and help your business make sales. Many businesses are too concerned about what their competitors are doing, yet it is much more important to be authentic and stand out from the crowd. To be effective your Ads need to communicate one big idea really really well to get people to notice you. Liquid, an advertising agency in Melbourne, will make your advertising stand out and deliver your message with real impact. Even a great Ad is not much good if it doesn’t fit in to a well thought out strategy.